Duck season is a great excuse to look at your shotgun and see if it measures up. Don’t worry, we have done the research, here is your answer. 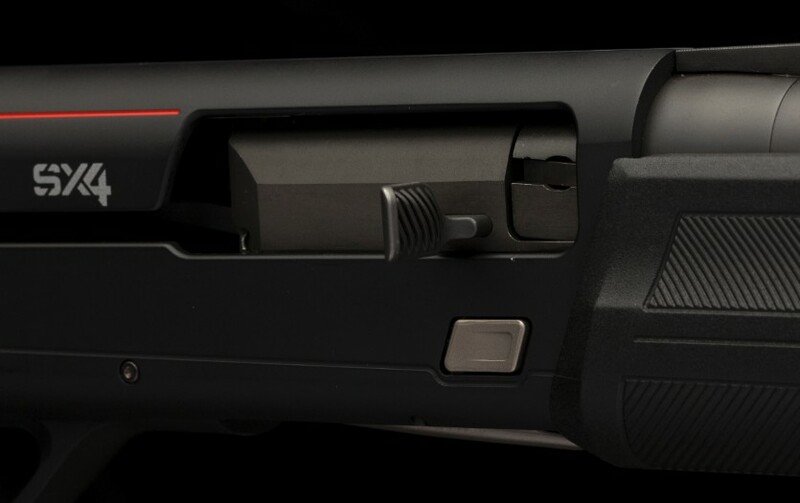 The Winchester SX4 Semi auto 12G from Reloaders is a great choice for the range of features it offers the shooter. The well priced SX4 Winchester from Reloaders offers a synthetic stock and a 28” chrome plated barrel. 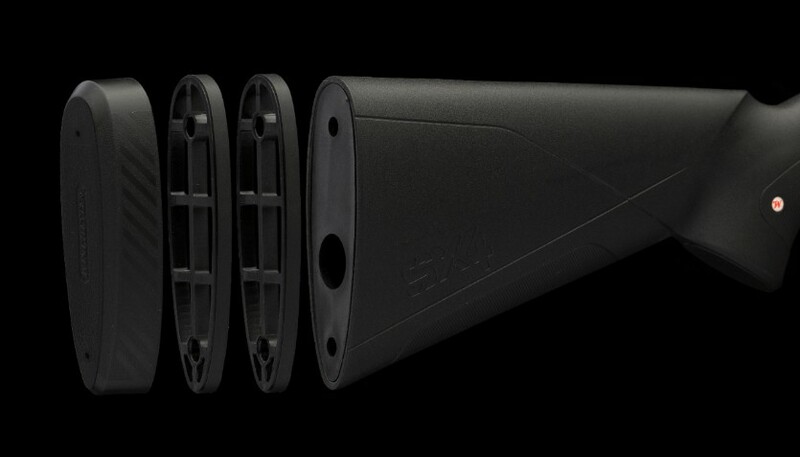 It is proofed for Steel shot with 3 ½ ” chamber and multi choke tubes for steel shot. With a weight of 7lbs and a smart black anodised action and streamlined stock with a nice fore end, this gun looks right and feels right. Looking at the technical side of the gun, its is a triumph of engineering – it can use 2”, 2 ¾” and 3” interchangeably with the 3 ½” chamber. The Active Value system automatically adjusts to allow the correct amount of gas pressure to cycle reliably with a variety of loads. This means that you can reliably fire a variety of loads – ideal for the duck hunter or on the range. Going full technical – the SX4 has a rapid cycling action employing a piston rather than a conventional slide arm. This aids functioning for those lighter loads. The gas valve is on the inside of the gas piston – no need for a sprung gas value in front of the barrel gas ring as with other guns. This keeps the dirt out of the action and means you can reliably fire all types cartridges without adjustment. The SX4 is a pleasure to shoot, it is a light weight 7lb – with an ideal balance point meaning you are on target with ease. It has a handy 4 round magazine. The comfy Inflex recoil pad means you can shoot all day and the technology means no pesky malfunctions. The cocking handle is nice and large – an improvement from earlier models. The trigger pull is firm great for the field and the trigger guard has been enlarged so your gloved finger will fit through it. Your duck hunting and range gun, the SX4 is a great choice is great value with robust functioning and nice looks but best of all its the reliable gun that gets you on target quickly and easily. For those who like wood then there is a wood SX at Reloaders. Pigga? What is a Pigga? Get it all for $199! Want some certainty at distance?